Advanced Solar Products, Inc. (ASP) is a leading company in the field of solar energy and related sustainable technologies. We have the experience, capability, and financial viability necessary to successfully implement affordable photovoltaic systems. ASP has been in business since 1991, which makes us one of the oldest and most well-established solar installers in the Northeast. ASP provides turnkey service, including evaluation, design, permitting, procurement, installation, commissioning, and operations and maintenance. We take a creative approach to designing photovoltaic systems to make them competitively priced, high-performing, and attractive. ASP has been involved in the installation of over 270 PV systems totaling over 80 megawatts for a wide variety of clients throughout the Mid-Atlantic and New England, including one of the largest, privately-owned, net metered solar systems in the Western Hemisphere. ASP has an unmatched track record when it comes to efficiently bringing large scale complex solar energy projects to completion. 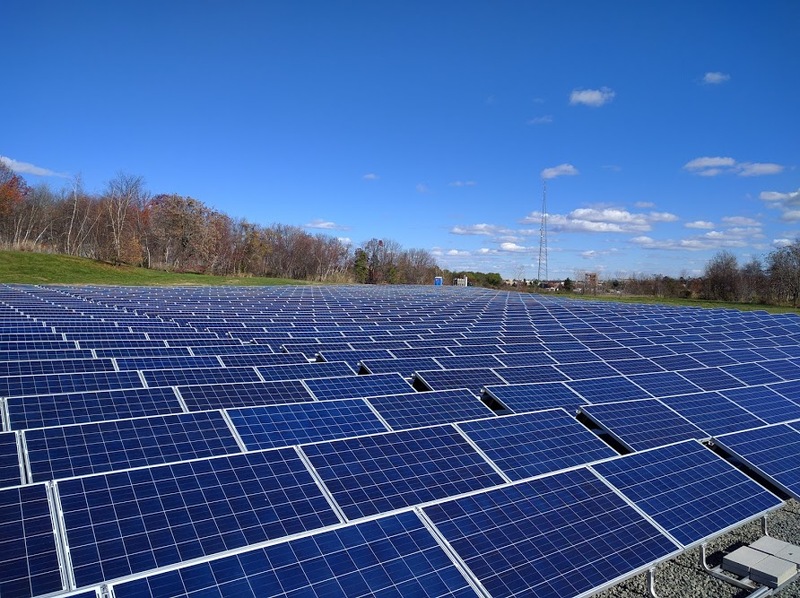 We have installed nearly 30 MW of PV systems for utilities, including New Jersey Resources (“NJR”), a Fortune 1000 company that provides reliable energy and natural gas services in states from the Gulf Coast to New England and serves nearly half a million customers, and Public Service Electric and Gas (“PSE&G”), which is one of the largest combined electric and gas companies in the United States and New Jersey’s oldest and largest publicly owned utility. Our mission is to promote renewable solar energy in the state of New Jersey and the surrounding region. Our principals are dedicated to promoting legislation that encourages the use of solar and makes it a more cost effective option for a larger population. 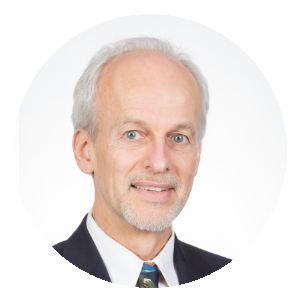 Lyle Rawlings, ASP’s Chief Executive Officer is an engineer with over 40 years of experience in renewable energy research, design, policy advocacy, and business. Mr. Rawlings has designed and managed some of the most challenging and innovative, PV projects in the country. In 2003, Mr. Rawlings served on Governor McGreevy’s New Jersey Renewable Energy Task Force, where he successfully campaigned for the creation of the state’s system of Solar Renewable Energy Certificates (SREC’s). In 2007 The New York Times Magazine called Mr. Rawlings “the founding father of renewable energy legislation in New Jersey,” and he remains one of the nation’s leading professionals in the field of solar energy. In 2009, Mr. Rawlings was named an Ernst & Young “Entrepreneur of the Year.” Lyle Rawlings is a co-founder of the Mid-Atlantic Solar Energy Industries Association (MSEIA) where he was instrumental in the creation of the New Jersey solar energy program, which is a leading growth market in solar energy. 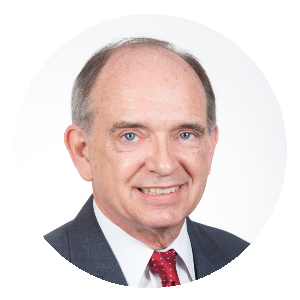 Mr. Rawlings currently serves as MSEIA President and remains active in the creation and improvement of solar energy incentives, regulations and legislation in the region. Mr. Rawlings received a B.S. degree in Chemical Engineering from West Virginia University. He holds a U.S. patent in photovoltaic module design and holds another patent for an improved module mounting system. Please fill out our Contact Form to submit your resume.